see url Join me in bringing light to schools and youth centers in devastated areas in Puerto Rico. Nearly six months post hurricane Maria, Puerto Rico has been forgotten. Camera crews and journalists are no longer in sight. And efforts to help have weakened. Still, groups of people from around the world remain hopeful and are making an impact. 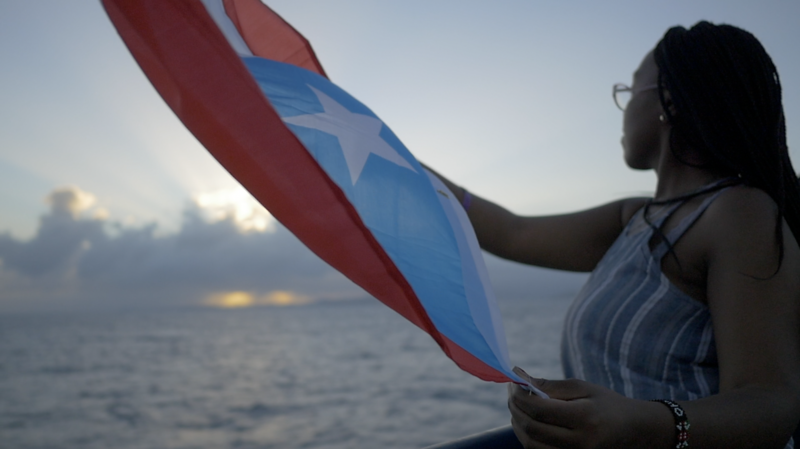 In the documentary, Angie Martinez joins Rutgers University Newark’s International Leadership Exchange Global scholars on their journey to deploy We Share solar suitcases in schools and youth centers needed most in Puerto Rico. In collaboration with Newark’s Shabazz High School students, the ILE students come together during their last spring break to bring light (literally) and hope to some towns. The struggle to rebuild is evident within this documentary, from the stories of the residents to the experiences of these college students. Their hope is to raise awareness of the conditions in Puerto Rico and inspire others to help.